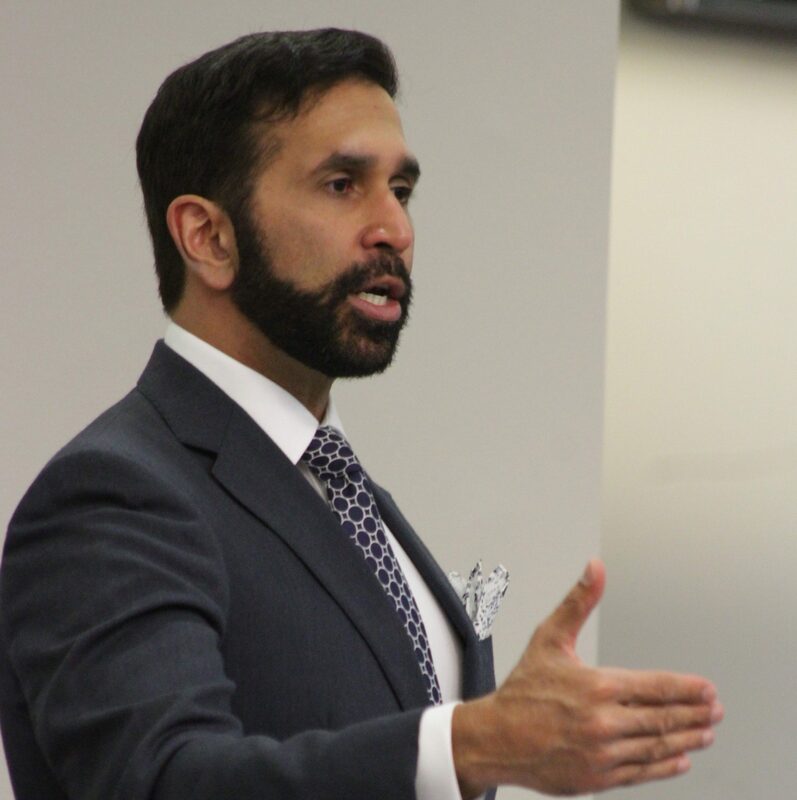 ATTORNEY General Faris Al Rawi says the judge's ruling which set aside previous orders for the service of the multi-million dollar claim against former Housing Development Corporation (HDC) managing director Jearlean John and nine others has only delayed the final outcome of the litigation. In a statement, Al Rawi said the state will refile the claim in the shortest possible time. Today, Justice Eleanor Donaldson-Honeywell set aside her previous orders granting an extension of time for the service of the lawsuit. The orders, the AG said, were sought at a time when the HDC and his office were continuing their investigation into the allegations of wrongdoing. "The claims in the proceedings allege, among other things, bribery and a conspiracy by those who used to control the Housing Development Corporation and others in connection with the Housing Development Corporation’s acquisition, with public funds, of property known as Eden Gardens at a cost substantially greater than its market value. "The consequence of this procedural decision is that the proceedings which had already begun will now have to be recommenced and re-served. The strength of the substantive claim is unaffected. The Attorney General and the Housing Development Corporation remain confident of success. By obtaining the judge’s order the defendants have succeeded only in delaying the final outcome of the litigation." He said the state will press for a speedy and early trial once the claim is refilled. He said the state remained confident of the strength of its case, which, he said, will be publicly demonstrated at the trial of the proceedings. Reply to "AG: We will file the case again soon"